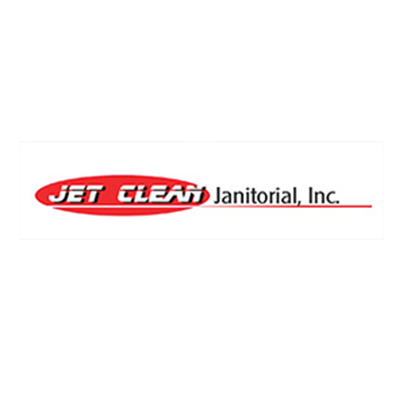 Jet Clean Janitorial Inc, janitorial service, listed under "Janitorial Services" category, is located at 3940 Prospect Ave. Suite B Yorba Linda CA, 92886 and can be reached by 7143221200 phone number. Jet Clean Janitorial Inc has currently 0 reviews. 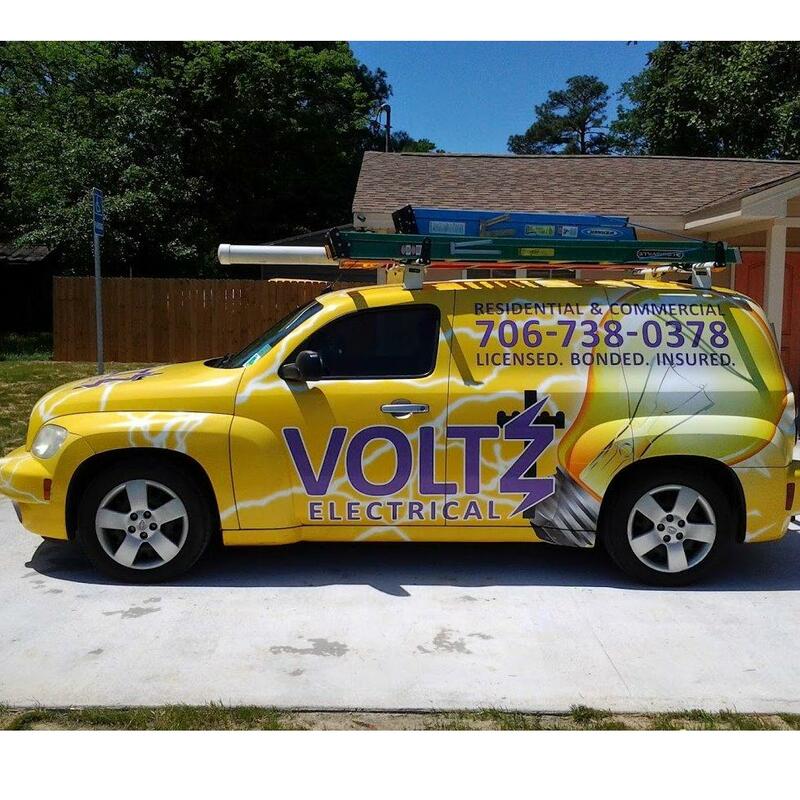 Browse all Janitorial Services in Yorba Linda CA. Discover census data for Yorba Linda, CA.